comprehensive software and hardware development programme, a new generation of ThruLink™ products will be unveiled by KBC Networks on stand 3-502E at Security Essen. In addition to greater security and functionality, the secure hardware VPN series has been extended to suit different applications and capacity requirements. London, UK – September 24th 2013– KBC Networks’ new wireless HT range is promising to deliver simplicity, reliability with even greater performance. 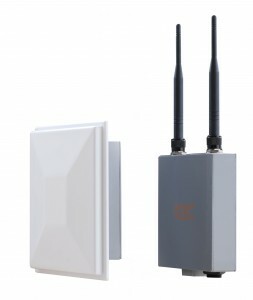 The communications provider has announced that its latest generation of wireless Ethernet products will enable customers to obtain even greater throughput over their wireless links. 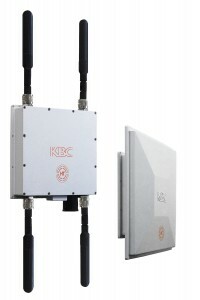 London, UK 14th September 2011 – KBC Networks, manufacturer of industrial wireless transmission equipment, has introduced its WESII wireless transmission range. The point-to-point and point-to-multipoint wireless Ethernet units are now available globally, offering a flexible and low-cost solution where it’s not possible or cost-effective to install cable.